Training here taught me a lot about dog behavior and how to successfully communicate with my dog! 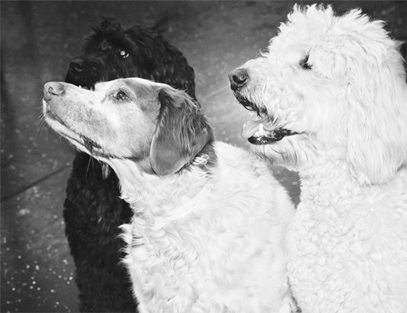 Wag N Tails Dog training is a place I refer many of my current clients to. They only use force-free, scientific based techniques that follow proven teaching methods like classical conditioning and operant conditioning. Training here taught me a lot about dog behavior and how to successfully communicate with my dog!